Fitch (Author: fitchratings.com) License: all rights reserved. SOFIA (Bulgaria), April 2 (SeeNews) - Fitch Ratings said that it has affirmed Bulgarian Development Bank's (BDB) Long-Term Issuer Default Rating (IDR) and Support Rating Floor at 'BBB', and revised the outlook to positive from stable. Fitch Ratings also affirmed BDB's Short-Term IDR at 'F2', the ratings agency said in a statement on Monday. BDB's IDRs and Support Rating Floor (SRF) are equalised with those of the Bulgarian sovereign (BBB/Positive). The Positive Outlook reflects that on the Bulgarian sovereign. The bank's Support Rating of '2' reflects Fitch's belief of a high probability of support from the Bulgarian sovereign, in case of need. The state's strong economic incentive to support BDB is mainly driven by its almost 100% ownership by and significant funding from (or guaranteed by) the state. Our view also considers the bank's role in supporting the government's economic policy. Potential support for BDB would be easily manageable for the state due to the bank's small size (total assets equal to about 3% of Bulgarian GDP at end-2018) and the sovereign's sound public finances. 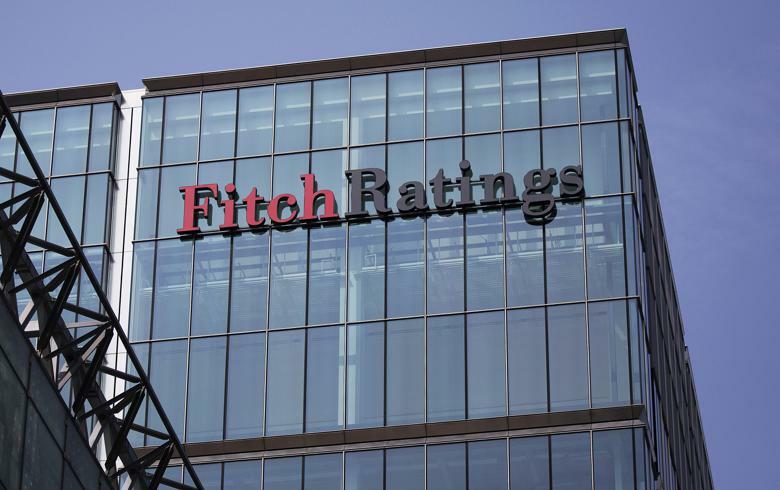 More information about the support rationale is available in the previous rating action commentary 'Fitch Affirms Bulgarian Development Bank at 'BBB'; Outlook Stable', dated 6 December 2018, at www.fitchratings.com. A one-notch upgrade of the Bulgarian sovereign will likely drive an upgrade of BDB's Long-Term IDR to 'BBB+'. In case of a multi-notch sovereign upgrade (to the 'A' category) the extent of the upgrade of BDB would depend on Fitch's assessment of the state's economic incentive to support the bank. The latter is based on BDB's i) legal status; ii) liability structure; iii) role in carrying out government policies in the economy; and iv) the state's flexibility to support the bank in compliance with local resolution legislation and EU state-aid rules. The notching between the Bulgarian sovereign and BDB could widen in case of a significant increase of funding not sourced from or guaranteed by the state, material erosion of the bank's capital surplus over regulatory minimums, or a substantial expansion in commercial lending (not our base case)."